Regardless of the main source of the news, we – the readers play a huge part in circulating such content and make it go viral. 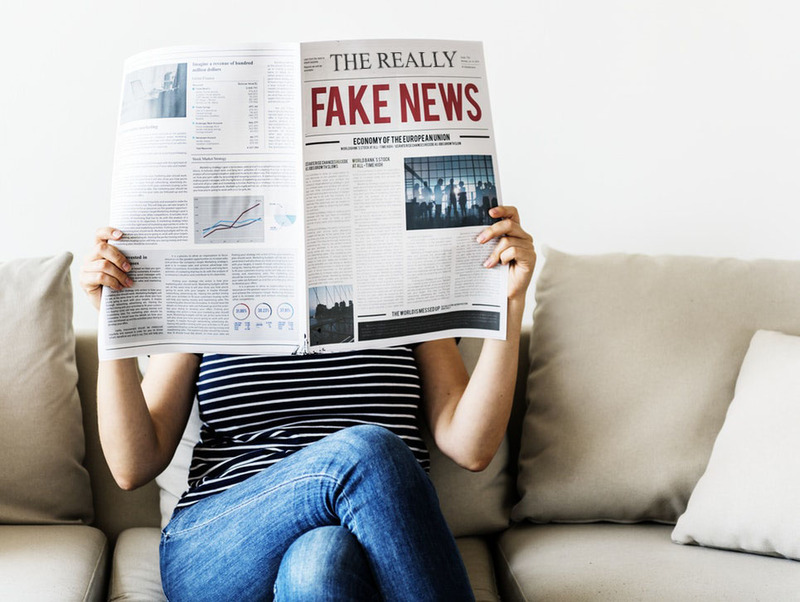 Today, the main objective of news outlets is to attract readers with eye-popping headlines and luring content that is usually not close to authentic information. Unfortunately, we, the readers find it so tempting that we not only read the complete passage but also share it with our acquaintances. But did you know that for media our ‘click’ is an encouragement that motivates them to create more content that is false? If we want to see an end to fake news, we need to stop clicking on it and stop spreading it also. 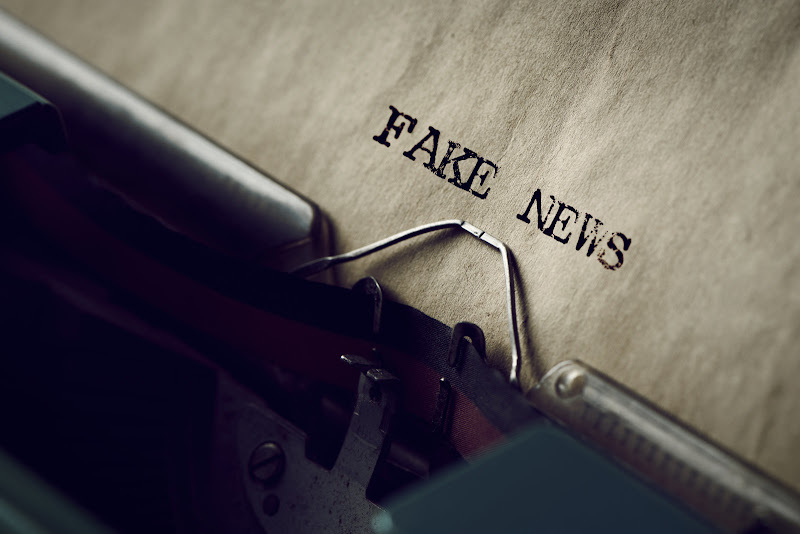 Here, we list down some tips for spotting fake news and ways to overcome the temptation of clicking and sharing such press. The publication companies are doing business and the majority of them care about profits. Once upon a time when consumers were buying physical newspapers, the organizations only needed a few strong cover stories to sell a paper and make a profit. Now everything is online and publications strive to get the clicks and ad revenue on a per-story basis. This is why they create juicy content and add proactive photos to temp the readers into reading and sharing their stories. Moreover, news organizations are always under pressure to get stories out as quickly as possible. The faster a story goes live, the more traffic it will get. This tempts the publishers into publishing unverified information that is consumed rapidly by the readers too. Adding the term report in front of the headline clarifies that the publisher has no proof of the evidence and are simply reporting news taken from other sources. While that denial is true, the outlet also managed to spread the Godzilla rumor that they could not validate through other means. Adding exaggerated headline is a common practice and if you find it too absurd – it probably is. Every time you click on a story, you are paying the publisher. Every time you share fake news, you are helping the publisher sell content and make money. We stopped buying cassette tapes so they do not make them anymore. The same holds true for fake news. The production will stop once the consumer stops buying it altogether. If you spot fake news or something that seems unauthentic, avoid clicking on it. However, keep a lookout for genuine publication and reward them with your clicks. Once we stop giving attention to wrongful content, they will ultimately stop.